We have designed these cards to help make eating out easier. Just give one to your server when you place your order so that the card can follow your order all the way through the kitchen and back out again with your meal when it is delivered to your table. 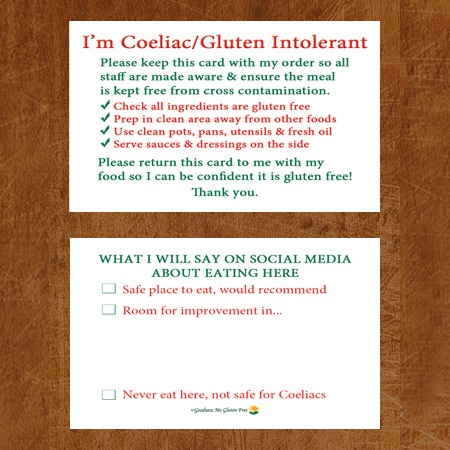 These cards provide a reminder to all staff dealing with your order at every stage of the process that it needs to be gluten free! To make these cards even better the back of the card allows for you to rate your experience, with space to comment if improvement is needed. Fill it out and leave on the table or give to cashier on your way out. Bit by bit together we can change the hospitality industry, making eating out safer for all Coeliacs! Cards come in packs of 20 and are credit card sized to fit conveniently in your wallet. Need to “take a plate” and want to make sure it’s clearly marked as gluten free. Then these Take A Plate (TAP) Cards are just the thing you need. 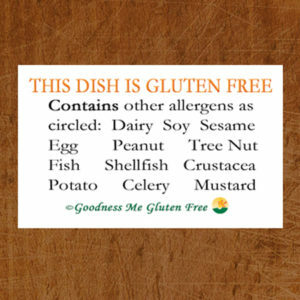 They clearly state that the dish is gluten free plus they have the added bonus that you can mark any other common allergens that are in the dish, making it quick and easy for anyone with food allergies to tell if the dish is safe to eat or not. How awesome is that! Perfect for shared lunches, school class parties, kids birthdays, BBQ’s, picnics, social or work gatherings or anywhere there is shared food. Having gluten free friends over, put their mind at ease with these easy allergen identifier cards. Cards come in packs of 20 and are credit card sized to fit easily on a plate. This fantastic jumbo tin will make a “regular size” loaf similar to loaves found in the supermarket. The resulting loaf will cut into approx. 20 medium slices. 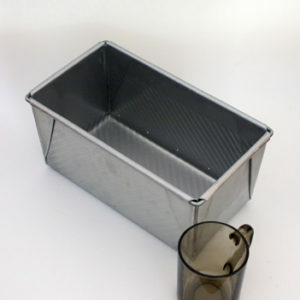 The metal this tin is made from is non-stick (its not a teflon coating) which means it doesn’t need greasing and it’s super easy to turn out the loaf after baking. 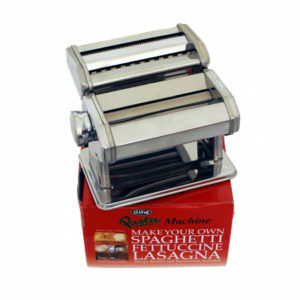 Also the baking time is the same as a smaller loaf because the metal in this tin conducts the heat exceptionally well. (Results in a loaf of approx 22cm x 11cm x 11cm).